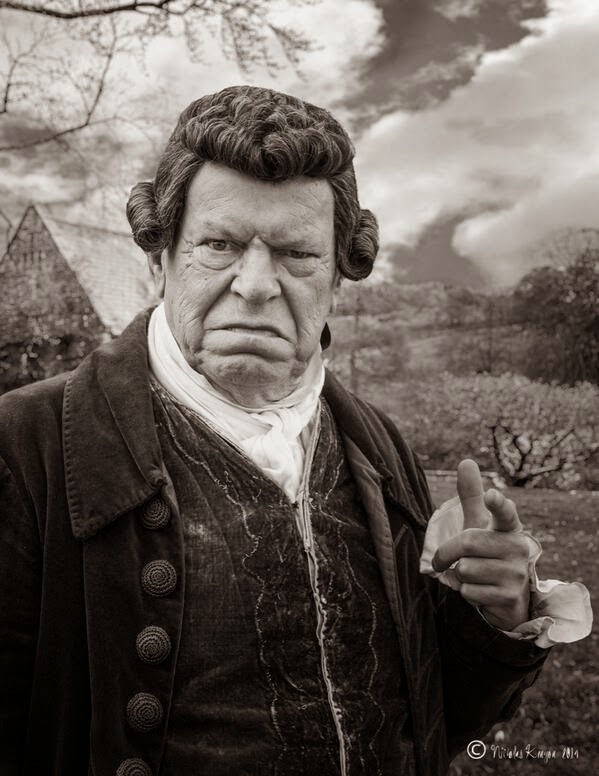 Here's our first look at Warren Clarke as Charles Poldark, Ross's uncle, in the new BBC drama Poldark. What a great pic! 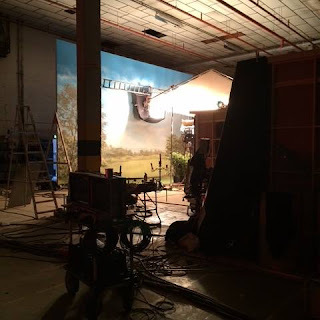 Poldark is set to air in the UK and US in 2015. Sad news! Warren's death has just been announced on the BBC.